The topics of safety, skills and training drew their largest crowds ever at the Wind Europe Conference and exhibition this week. 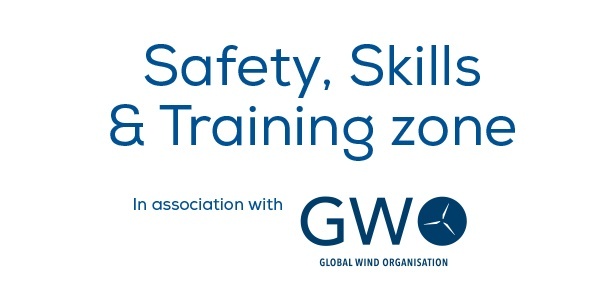 GWO hosted a two day programme of activities, networking, demonstrations and more to show what good training really looks like. GWO China Committee Chair, Mr Qin Haiyan said his region's manufacturers and owner operators are strong supporters of GWO standards and see them as the means to "build a safety culture"